Baselworld 2017–The 100th anniversary of the most important show and premier event for the world’s watch and jewellery industry re-affirmed its status as the global trendsetting show. This unrivalled premier platform celebrated the convention of the crème de la crème of the entire industry who united once again to take the pulse of the market, marvel at the new collections and witness the start of a new trendsetting cycle. Baselworld 2017 was the focal point for more than 106,000 buyers (-4% vs 2016) from over 100 countries. With the world’s best-known and most celebrated brands from every sector revealing their newest collections, Baselworld 2017 lived up to its reputation as the hub of the global industry. 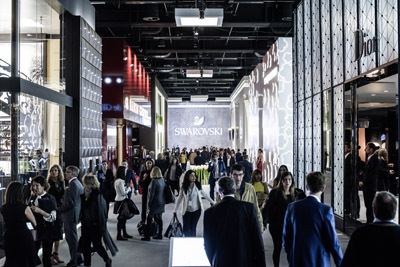 Attendees benefited from the unique opportunity to feel the mood of the market, discover those new trendsetting collections that will prevail for the following 12 months, and equally importantly, to capitalise on the enormous business opportunities that are available at Baselworld. Passion, precision and perfection presided once again as the world’s best brands showcased their innovations and newest collections for all the world to discover. Baselworld is an essential date in the calendars of internationally renowned retailers and buyers because it offers them the opportunity to discover and explore the innovations, creations and new collections that are unveiled here. 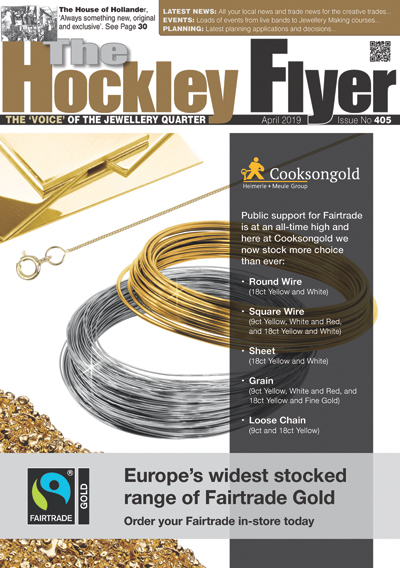 What makes Baselworld additionally indispensable is the show’s renown as a market mood and trend barometer.